This is what makes us feel happy every day: We are settling the land without financial sacrifice or excessive hardship. After 10 years of living in Israel, my wife and I have discovered a form of Zionism that pays the rent. Our Zionism is in raising our family here, a new generation of home-grown native Israeli Jews. We love building. Building our family. Building our future. Building our assets. We own our own apartment and our dream is to buy land so we can buy our children apartments. I have to admit, this is something I learned from one of my Arab neighbors who said, "Buy your kids apartments close to you. That way they will have to think twice about moving far away." The company I work for is a hi-tech database developer in the periphery. They rely on their marketing team of Anglo Israelis (Olim who grew up in America) to brand their message to the $40 trillion economy we call the English-speaking world. I use my specific abilities to enable a local company to grow, employ more Israelis, pay more taxes to strengthen our army, Yeshivot, schools, hospitals, universities and research centers, settlements, and last but not least -- to finance an upwardly mobile lifestyle for my family. We live well. We aren't what you would call rich, but we are very happy with our lot. We have enough to take yearly trips to the desert and Eilat, and to spend every Thursday Friday in August camping throughout the north. Every few years we have the means to make the trip to New York, but it’s been almost 10 since we saw the inside of an El Al plane. There are two guys at work that did something remarkable because the company is growing and offers steady employment. 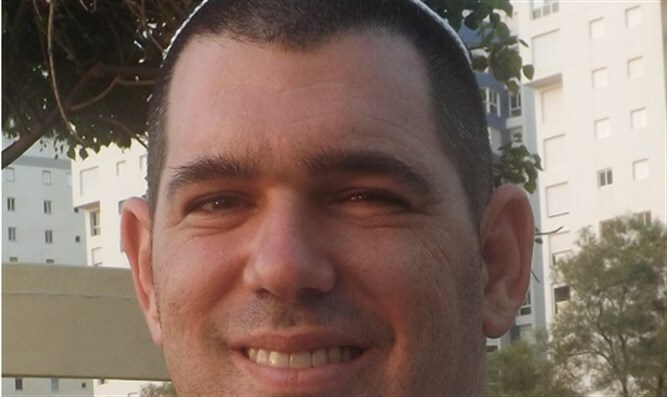 One was a software engineer who lived with his family in Netanya, the center of the country. The other was me, a marketing manager who also lived in Netanya. Once. If you draw a square inside Israel, with the top line starting at the Sea and moving straight to Hadera, turning south at the Jordan Valley, then left again where it is parallel to Ashkelon, moving straight to Ashkelon and then up along the coast to Hadera, you cover 80% of the Jewish population of Israel in less than 40% of the total area of the country. Outside that square you have the majority of Israeli territory with a population barely 50% Jewish. Go north from Hadera and south of Beit Shemesh and we are locked in just as much a fight to settle the Land as we are in East Israel (what the weak-minded call the 'West Bank'). Everything I do to build the company helps us employ more citizens in the periphery. It enabled my friend from Netanya and myself to take our families and settle the Land where we need Jews the most. My friend moved to Harish, a city with enough new apartments to host 30,000 people that was literally carved out of a mountain. 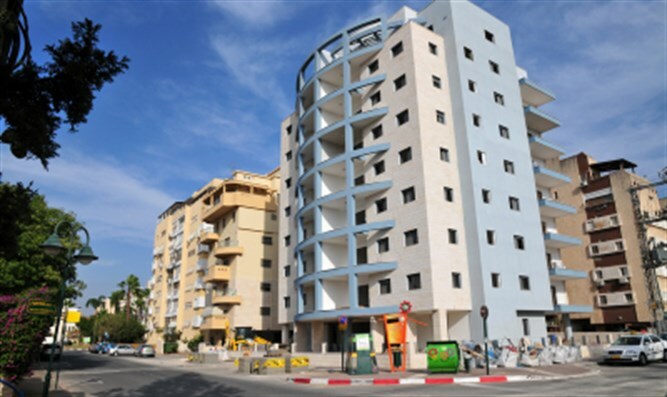 We moved to Afula, into Rova Jezreel, a new state of the art city with hundreds of connected apartment buildings ready to house thousands of families. How big is the park in the Rova? Some of the apartments that lie adjacent to the park refer to themselves as Central Park West. The park has a bike trail, small stadium, mini-golf course, lots of places for basketball and soccer, and even a small zoo! This Sukkot, there is a circus. They are literally building an amusement park in our back yard. Prices for both Harish and Rova Jezreel are 50% lower than in the rest of the country. The “inconvenience” is in the larger commute. But if you are coming from a country where a 60-75 minute door to door trek to the office is par for the course, it’s not that inconvenient at all. We are settling the land without financial sacrifice or excessive hardship. Sure, there are challenges. Life is amazing, but it ain't easy. The same can be said for any other place in this world. Our blessing is that by doing everything we can to climb the ladder of success, we are doing our part to build up the nation we love with all our heart and all our soul. It’s a Zionism that we do every moment of every day and it feels great! David Ben Horin is the author of Thank God for Israel, Zionism that Pays the Rent, and The Great Life Hack which you can have it for free! I also write first class content for startups, non-profits, and businesses of all sizes. If you are in the market for some great copy, check out my portfolio.